Thank you for your support of the Issaquah Schools Foundation during the 2017-18 school year! 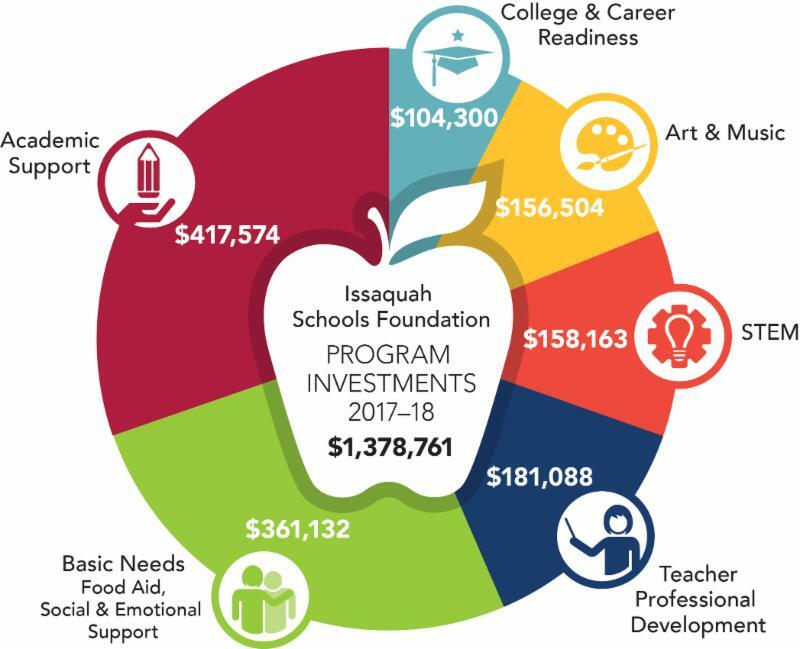 Thanks to the generosity of the community, the Foundation provided $1,378,761 in funding to programs across the Issaquah School District. Please join us in supporting students during the 2018-19 school year! All In for Kids annual campaign today! Click HERE to donate. Did you know that after-school homework help and tutoring programs supported more than 12,800 students during the 2017-18 school year? 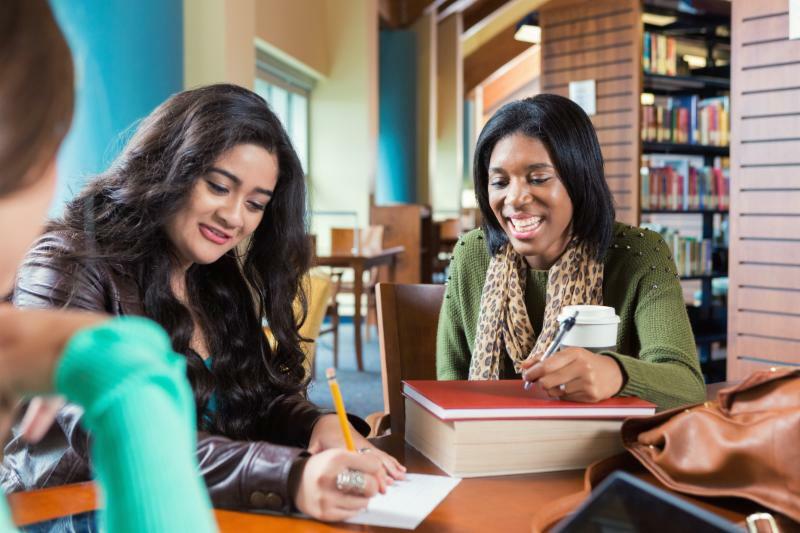 These programs, which receive funding from the Foundation, offer students the opportunity to get one-to-one help from a teacher in a quiet setting. "Many students on my caseload (as on-time graduation specialist) have been able to raise their grades to passing in these critical classes, which has enabled them to graduate and given them more options for continued education beyond high school." "The success of the program lies in the fact that it can be so helpful for such a wide range of students, from those that struggle in class to those that excel in class, but are looking for that extra time for their studies or that further clarity in a particular subject's content." 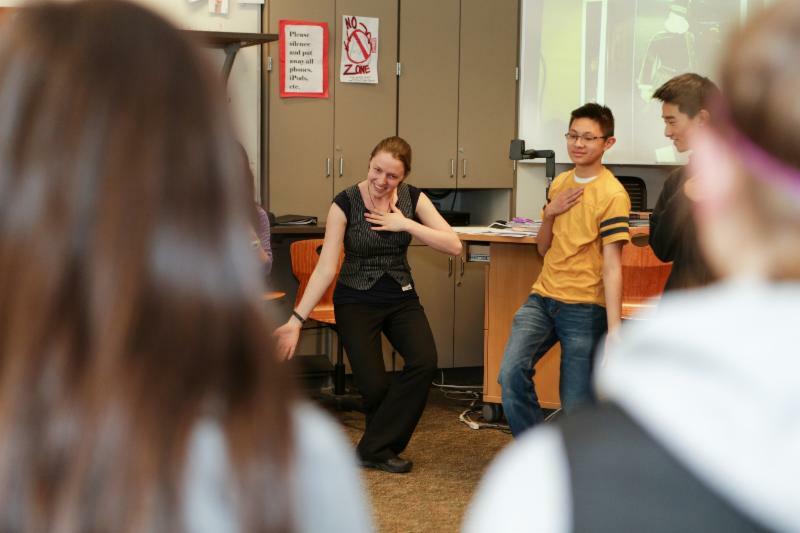 "One of the biggest successes from this project is the way that the Shakespeare Alive experience brings out the whole student population - not just the drama student, the athletic student or the music student - and creates an experience that builds confidence in an area of the language arts class that can be very intimidating." "Every year, students comment on what they remembered or enjoyed the most - usually the stage fighting - but this experience is truly one that lasts beyond just the three-day workshop... The students would not be as successful at their culminating projects or text comprehension without these workshops. Shakespeare Alive really does live up to its name - Shakespeare comes alive in the spring in our classrooms because of the grant from the Foundation." To learn more about Foundation-funded programs, click HERE. Volunteer Art Docents: Please save the date! The annual Artistic Support Conference - presented by the Issaquah Schools Foundation - is Saturday, October 13 at Clark Elementary School in Issaquah. This daylong event offers volunteer art docents the opportunity to learn new mediums, create examples of lessons, get to know other docents, and develop a network of support throughout the Issaquah School District. 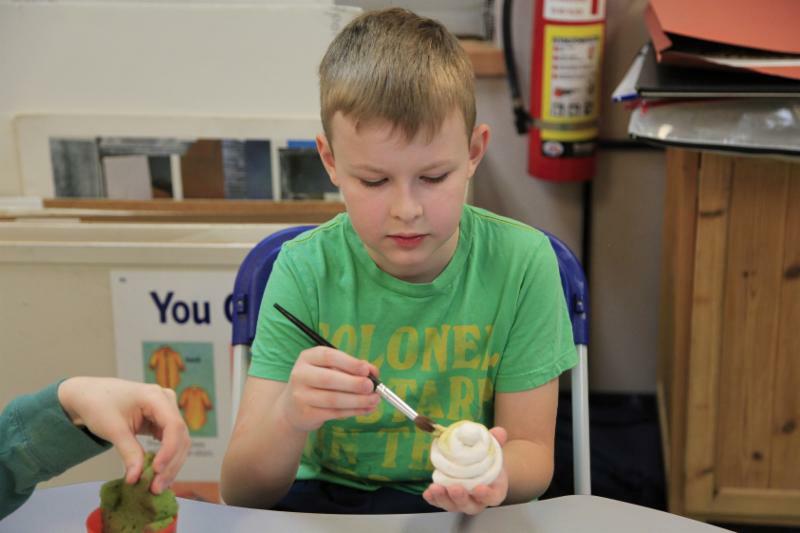 Art education in our elementary schools is solely funded by PTSAs, with volunteer instructor training and lesson plans provided by the Issaquah Schools Foundation. More than 50 lesson plans will be available during the new school year. 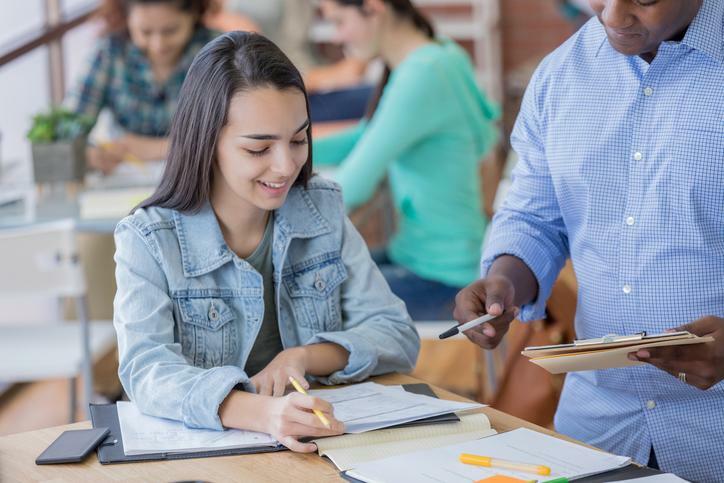 Each lesson plan is aligned with Washington State's Visual Arts Standards and teaches visual arts concepts as well as social emotional skills, science, math, language arts and social studies. During the 2017-18 school year, more than 550 volunteer art docents provided 8,500 hours of classroom instruction. We truly appreciate the generosity of the PTSAs for funding art education - and all art docents for sharing their time and talent with our students! Learn more HERE. Issaquah Schools Foundation is a proud supporter of ParentWiser.